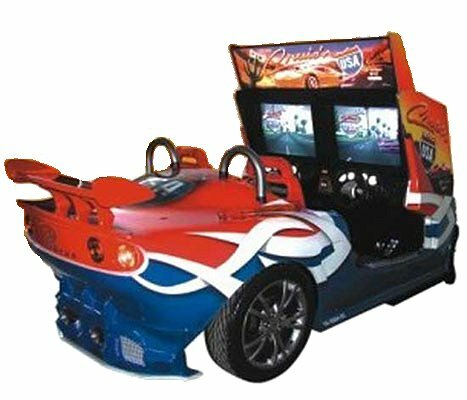 I noticed this the other day when I was looking into the company behind the new arcade game out of Brazil called Senninha GP – sports car “add-ons” of a sort for arcade racer cabinets by DiverBras Entretenimento. 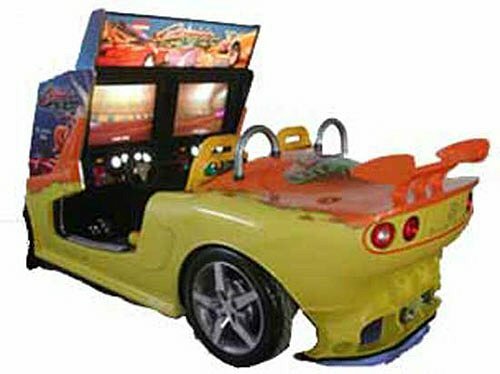 The add-ons seem to wrap around a dual arcade cabinet to enhance the look to make it seem like you’re sitting in a sports car. 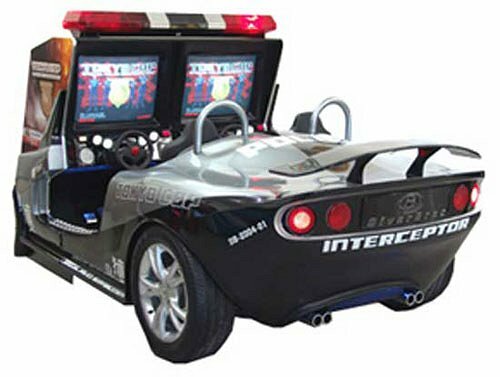 It’s unknown whether DiverBras would export these to anywhere outside of Brazil and whether they can be added to any cabinet or if the cabinet has to be specially designed for these add-ons. 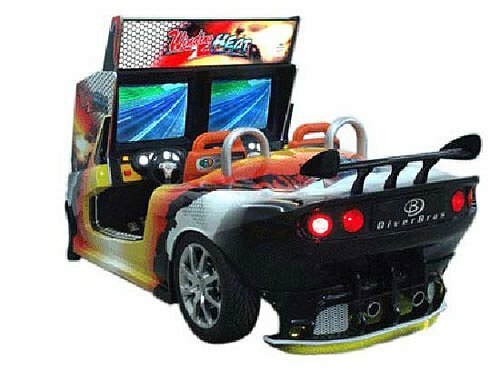 They have created them for games like The Fast and Furious, Cruisn’ USA, Cruisn’ World and a few others, click on the thumbnails after the post break to check them all out.